Since ‘Blue Zones’ was first published, the author Dan Buettner, has become the go-to expert in healthy ageing and long life. 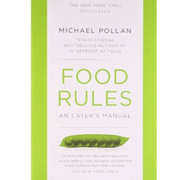 The ‘Blue Zones’ of the title are parts of the world that have an especially high number of healthy elderly people – for instance Okinawa, Sardinia, and the Nicoya region of Costa Rica. Buettner travelled to these Blue Zones in order to study the inhabitants, especially the centenarians, to discover the secrets of their long lives. The book is the story of that research. 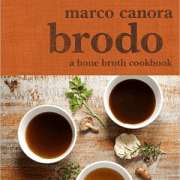 It was a thorough and scientific approach – Supported by national Geographic, he took large teams of nutritionists, anthropologists, local experts and longevity scientists. They looked at lifestyle, nutrition, environment, religion, family set-up, daily routine, and every other factor that could account for the robust good health of elderly in these areas. It struck me reading ‘Blue Zones’ that the healthy, happy centenarians that Buettner meets are exemplars of what I call ‘Radiant Health’. 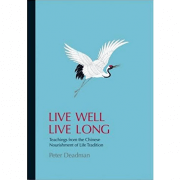 Through a combination of physical, mental, emotional and spiritual factors (plus a bit of luck) they keep very healthy well into old age, and achieve the 100 years that the old Chinese books tell us is our allotted lifetime. 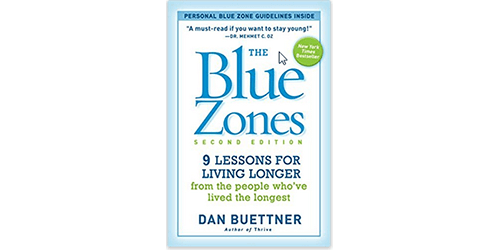 In Blue Zones, we are given a detailed description of each zone, and treated to some of Buettner’s interactions with the elderly folk he meets, along with the key longevity points from that zone. And in the last chapter, he summaries the similarities between the people has met from each zone. Put down on paper, most are not rocket science – eat a natural diet and get regular exercise – but the importance of emotional and spiritual factors also weighs highly – having a reason to live, and a strong family or social support network. 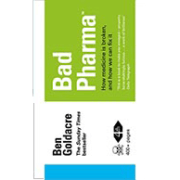 I was pleased and interested to see that the key longevity points are the same as those I have been developing as part of my Radiant Health System (for more information on which, see box below) – The fact is that there is no single ‘magic bullet’ that will give us good health into old age. It’s actually a combination of physical, mental, emotional, spiritual and environmental factors. However, there are some simple and effective changes that we can all make which will tilt the chances massively in our favour. It’s these simple life changes that we should focus on, to give us the best chance of enjoying Radiant Health and long life. Radiant Health into old age? Integrated Chinese Medicine, S.Wales & Bristol, UK What are YOU most focused on?